The great historian of Watergate chased Nixon down, as part of a crusade against executive abuses. And no one knew more about shedding sunlight on the shadowy recesses of American public life than Stanley Kutler. The University of Wisconsin professor of history, Guggenheim fellow and Fulbright lecturer, who has died too soon at age 80, recognized that the history that mattered was the history that political and economic elites preferred to keep concealed. That is why he fought, sometimes for decades, to open the closed doors of the past and reveal the dark doings of the powerful. Much of what Americans know about Richard Nixon and Watergate is in their possession because of Kutler’s dogged pursuit of the thirty-seventh president. Former President Jerry Ford may have pardoned his predecessor, but Stanley Kutler did not. But Kutler knew it was wrong to let Nixon, or any president, or any powerful or wealthy man, own history. He had an encyclopedic memory of presidential power grabs and wrongdoing—especially when it involved warmaking abroad and assaults of rights of citizens at home. He made it his mission to call out a Democrat (Lyndon Johnson) and a Republican (Richard Nixon) with regard to the Vietnam War. He confronted a Republican (George W. Bush) and a Democrat (Barack Obama) on Iraq. He called out obfuscation, lies and secrecy. Others might forgive and forget, but this historian remembered and remonstrated. Kutler authored a pair of groundbreaking books on Nixon’s wrongdoing: The Wars of Watergate: The Last Crisis of Richard Nixon (Knopf, 1990) and Abuse of Power: The New Nixon Tapes (Free Press, 1997). These were the books that Nixon and his allies hoped would never be published. The former president, who was obsessed with rebuilding his reputation after being forced from office in 1974, prevented the release of the vast majority of the secretly taped material from his years in the Oval Office. 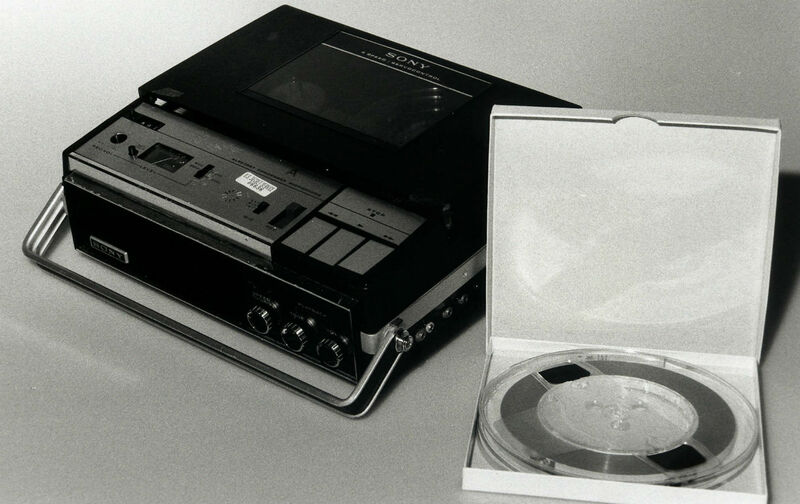 Only about sixty hours from the tapes were made available to the public during Nixon’s lifetime. Kutler knew that the real story was being suppressed. So, in 1992, with Public Citizen, the historian sued the National Archives to force the release of the thousands of hours of White House conversations that Nixon and his associates had sought to conceal. Kutler and Public Citizen won, securing the gradual release of 3,700 hours worth of tapes. And the professor started reviewing the material that had been kept from the American people. The result was the appropriately titled Abuse of Power. An agile thinker and gracious writer, Kutler produced a fact-driven book that serves to this day as a powerful indictment not merely of Nixon but of official secrecy. Much was made of the revelations in Abuse of Power, especially those regarding the former president’s paranoia and bigotry. But the most powerful details in the book are those that reveal the extent to which a politician can use the awesome power of the presidency to attack “enemies” and reward “friends,” to warp the political process in his favor and to undermine the rule of law. Kutler, an internationally recognized historian of the constitution and the rule of law who was a frequent contributor to The Nation, would have been a highly regarded public intellectual even if he had not taken on the Nixon fight. And he always emphasized that his deepest interest was in the abuses that extended from an imperial presidency rather than the misdeeds of a man—even if he did admit that he was “alternately amused and appalled” by the thirty-seventh president. This is what we should take away from Stanley Kutler’s life. He will always be known as the historian who chased, and caught, Richard Nixon—revealing the whole story of the former president’s personal and political corruption. But that is insufficient. Stanley Kutler should be remembered as the teacher who warned us about letting any president use the power of his position to abuse democracy. Kutler objected to the “luxuriant privilege” that presidents of both parties have bestowed upon themselves. He despised the abuse of power. And he recognized that official secrecy has always been, and will always be, the tool by which self-serving elites disregard and diminish the will of the people. It was for these reasons that, like the best of our founders, Stanley Kutler was ever at the ready to defend the Constitution from all affronts—even those of presidents.